YouTube channel Cars Evolution published a video that is dedicated to the historical procession of a famous Japanese car. The development with the main modifications of the Toyota Supra is shown in great detail. The original Supra was made between 1978 and 2002. During this period, the car changed four generations. The history of the model began with his entry into the Celica line when a model was called Supra Celica. The 4th generation sports car was created between 1993 and 2002. 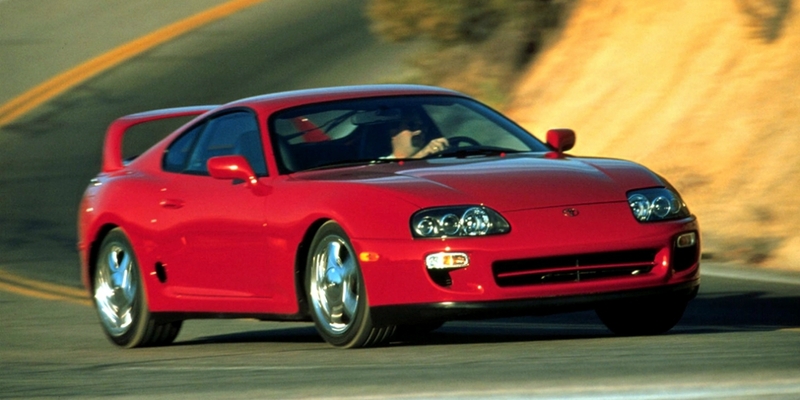 For the Toyota Supra were provided a 6-cylinder 3.0-liter 2JZ engines (225-hp atmospheric or twin-turbo 80 hp engine). From next year, Toyota will begin selling a new sports car, which will receive the reborn name Supra. The development of new items the Japanese are engaged with BMW, which will take up the sale of the machine, for own part, with the name Z4.